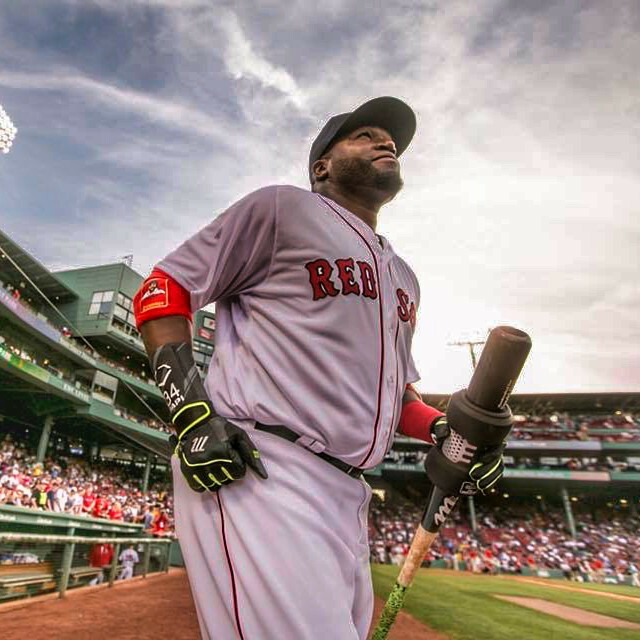 Big Papi got the Big Papi treatment with his custom Varo Cor. The Varo Cor is a 20 oz. bat weight with a barrel-centered weight distribution. Shop the Varo Cor models at the link. Categories: Gear, Bat Weight, Boston Red Sox, Designated Hitter, David Ortiz.